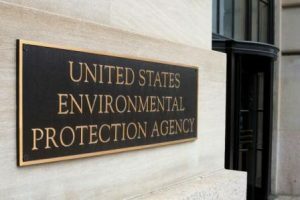 The United States Environmental Protection Agency (U.S. EPA) recently released a summary report of its accomplishments the 2018 fiscal year. 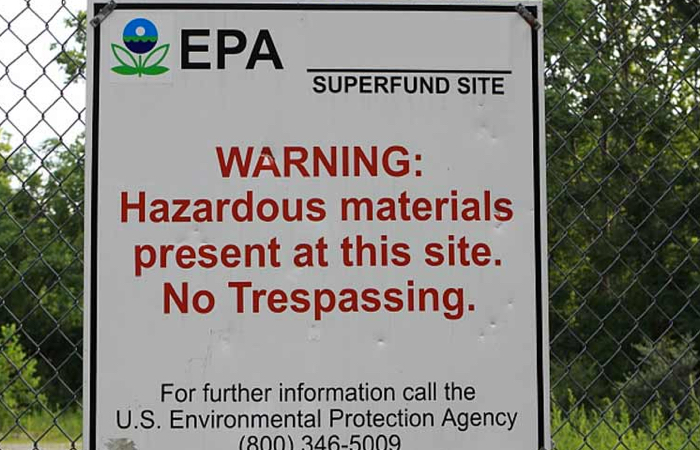 The U.S. EPA has made Superfund a priority of the Agency. 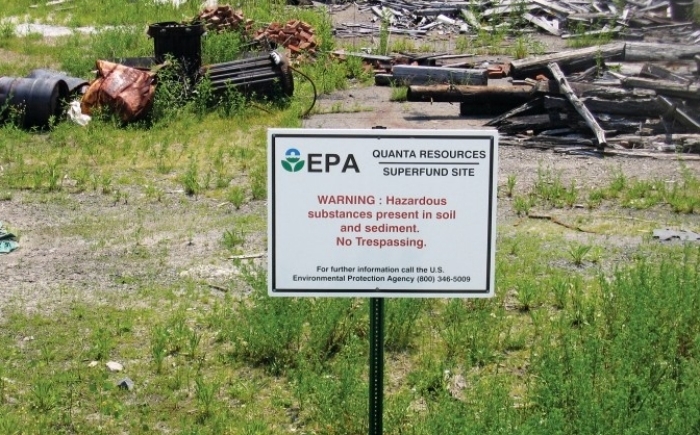 Under the Superfund Program, the U.S. EPA is responsible for cleaning up some of the most contaminated sites in the U.S. and responding to environmental emergencies, oil spills and natural disasters. To protect public health and the environment, the Superfund program focuses on making a visible and lasting difference in communities. 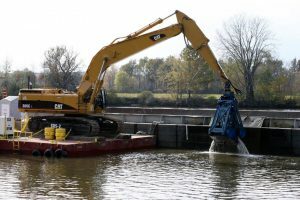 For the 2018 Fiscal Year, the U.S. EPA reported that all or part of 22 sites from the National Priorities List (NPL) were were remediated and deleted from the NPL list. Enhancing emergency response and preparedness efforts using innovative tools, comprehensive training sessions and rigorous exercises to respond to natural disasters such as Hurricane Florence and Hurricane Michael. 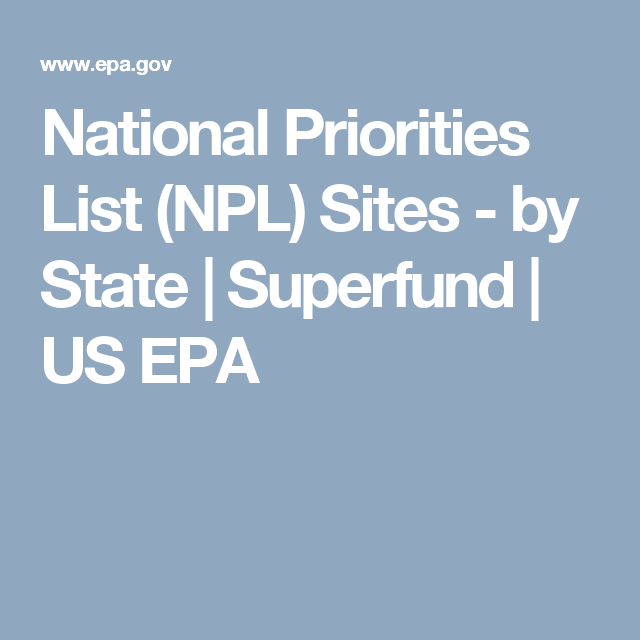 Improving human health for people living near Superfund sites by controlling potential or actual human exposure risk at 32 additional Superfund National Priorities List (NPL) sites and controlling the migration of contaminated groundwater at 29 sites. Deleting 18 full and four partial sites from the NPL – the largest number of deletions in one year since 2005 – signaling to the surrounding communities that U.S. EPA has completed the job of transforming these once highly contaminated areas. 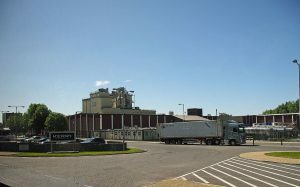 Returning sites to communities for redevelopment by identifying 51 additional sites as having all long-term protections in place and meeting our “sitewide ready for anticipated use” designation, the highest annual result since 2013. Completing or providing oversight of 242 Superfund removal actions at sites where contamination posed an imminent and substantial threat to human health and the environment. Quickly and effectively responding to large scale emergencies brought on by hurricanes, wildfires, and other natural disasters in California, North Carolina, Puerto Rico and elsewhere. 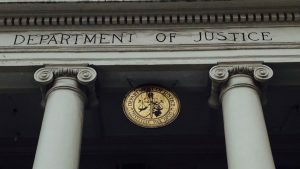 The U.S. EPA Acting Administrator Andrew Wheeler has recused himself from working on 45 Superfund sites as a result of his history of lobbying for International Paper Co. and Xcel Energy Inc., among other companies. 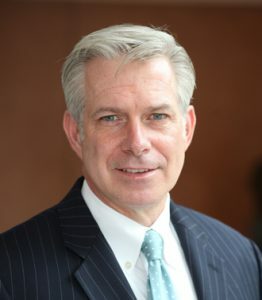 In addition, in July 2018, on the one-year anniversary of the agency’s Superfund Task Force Recommendations, the U.S. EPA issued a report covering Task Force accomplishments to date and laying out its plan for completing the remaining recommendations in 2019.